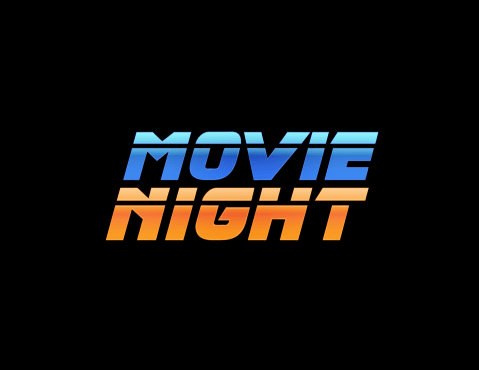 Welcome to Movie Night w/ Will Jovanovich and Noah Gittell, a podcast hosted by longtime friends and sometimes adversaries. Noah is a film critic with bylines in The Atlantic, The Guardian, LA Review of Books and BBC. Will is a smartypants who has seen a lot of movies. Together, they review and analyze new releases, look back at the classics, and try to stay friends as they clash over what constitutes great filmmaking. Movie Night is hosted by?ryerecord.com.